Super Duper means Epic! Super Duper because this is a crazy, exhaustive list of items you would need if you planned to be marooned at Disney! Let’s be honest, this is always my plan. This list is really helpful, there are suggestions of items you may not need and items that may strike you as a great idea! I send this to clients in hopes that it gets them thinking about those mostly overlooked items that can be lifesavers! I am at the point in my own planning process for this year, where the list has been printed and I am starting to check off items that I may already have around the Dole Whip abode! The Mommy Dole Whip Says category are items that I absolutely need to bring! I cannot stress the importance of Moleskin! 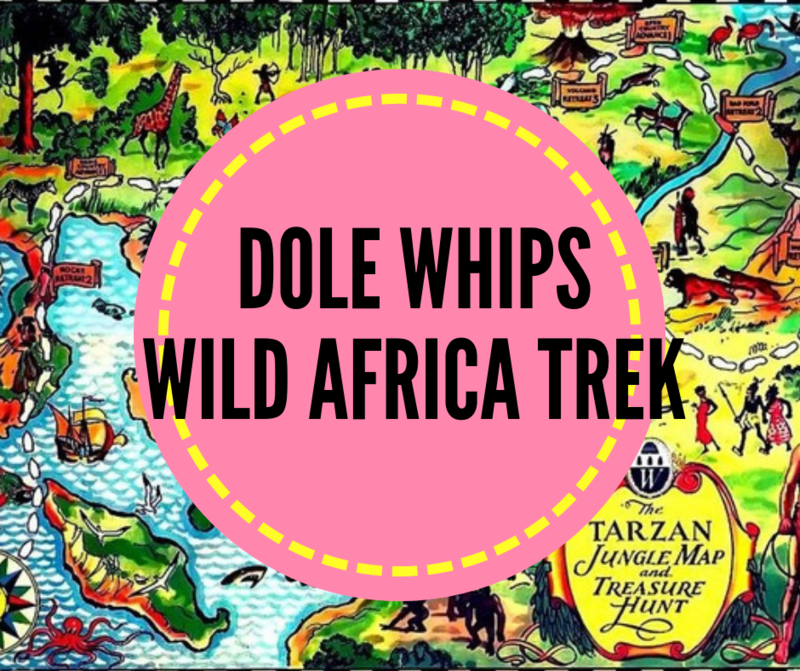 It is a padding that helps with friction from shoes, prevents blisters and a Mommy Dole Whip discovery…does the trick when a certain Little Dole Whip is complaining that the seam of her dress is itchy! I basically travel with a dozen packages!